We will be performing maintenance at the times listed below. During this period, KINGDOM HEARTS Union χ[Cross] will be unavailable. NOTE: Maintenance time is subject to change. Strawberry Shortcake: Chapeau VIP Quest & More! *Offer expires on Jan. 27, 2019 11:59 p.m. (PT) / Jan. 28, 2019 7:59 (UTC). ● VIP Strawberry Shortcake: Chapeau and 1400 Jewels Quest! Complete this quest to obtain the Strawberry Shortcake: Chapeau avatar parts and 1400 Jewels! Shishimai and Hibakama Avatar Boards! ★ Shishimai and Hibakama avatar boards are now available! 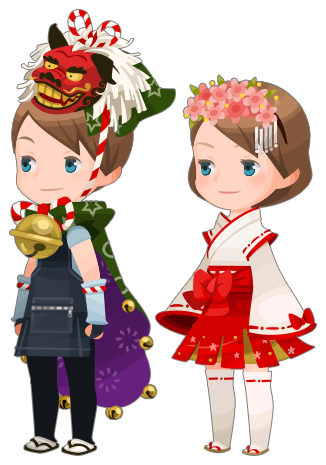 More traditional Japanese outfits are here! You can get the Shishimai and Hibakama avatar boards, for 2500 Jewels apiece! ★ Fight alongside your party to defeat the new Demon Tide raid boss in this Raid Boss Event! Defeat the new Demon Tide Raid Boss with your party members to earn Raid Coins, which you can use to get fabulous rewards, including Magic Broom, Magic Mirror, Chip, and Dale Medals ! The Raid Board for this Raid Event will be available until Feb. 1, 2019 11:59 a.m. (PT) / Feb. 1, 2019 19:59 (UTC). Upon successful defeat of the Demon Tide, the raid boss level will increase by 1. NOTE: When the Demon Tide appears, you will not be able to proceed in the latest main quest. 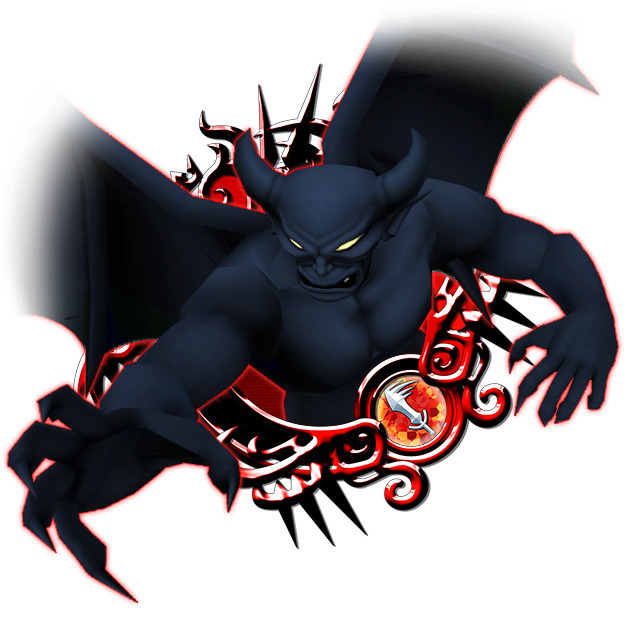 On Saturday and Sunday, the Raid Boss will be available all day, until the event ends on Jan. 31, 2019 11:59 p.m. (PT) / Feb. 1, 2019 7:59 (UTC)! Supernova - KH III Starlight & Prime - Chernabog Deal Returns! ★ The Supernova - KH III Starlight Deal has returned! See below for standard and VIP Draw details from the Supernova - KH III Starlight Deal! Guaranteed Featured Medal Supernova - KH III Starlight within 10 VIP Draws! 7★ Prime - Chernabog within 5 draws! Other Guaranteed Medals ・One Trait Medal #66 per draw! ・One 7★ Tier 7 Medal OR Supernova - KH III Starlight per draw! ・5x Magic Mirror ・One Trait Medal #66 per draw! ・One 6★ Prime - Chernabog per draw! Likewise, VIP Draws will NOT count towards the number of standard draws required until the guaranteed draw. [January 22 PT] Daily 7★ SA Bonus LV 8 Medal Deal! 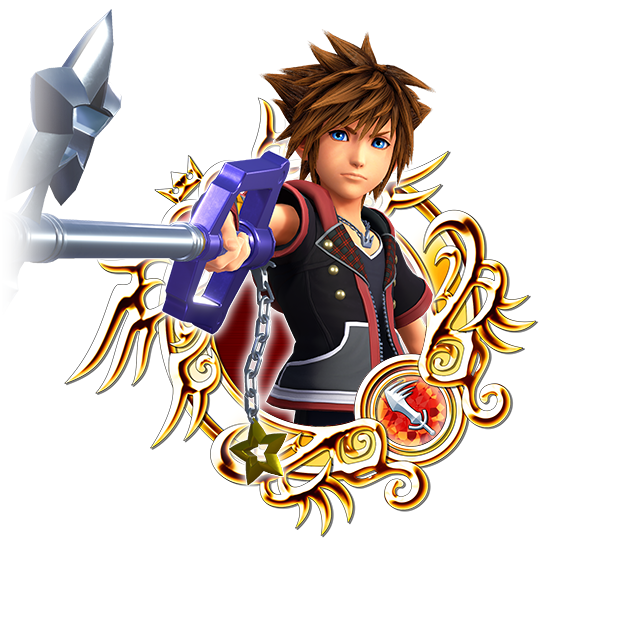 ★ The Daily 7★ SA Bonus LV 8 Medal Deal brings back past powerful Medals! You can draw from this Deal once per day for 3000 Jewels! Various powerful Medals are available again from the Daily 7★ SA Bonus LV 8 Medal Deal! You'll only be able to draw from this Deal once per day during the campaign period, so don't miss out on this opportunity! You may only draw from this Deal ONCE per day! ・One 7★ Tier 8 Medal per draw! * Please see Draw Odds for the list of 7★ Tier 8 Medals you may receive. I'm really curious what we (and of course, by "we" I mean Japan) will get in terms of the final Union X update before KHIII releases. It seems they've scaled back a lot of the story to accommodate the release of the game, which likely means they've been trying to hide some big reveal that might spoil KHIII. Whatever Japan gets (which we won't get until months later, because SENA is a greedy, inept POS company), I hope it will be more than the pathetic 5-quest packages we've been getting for the past year-and-a-half or so. I expect to see something BIG in the next story update. Perhaps even the mysterious third world, which Nomura promised us a while ago and still hasn't delivered on. I wouldn't expect too much. You will be disappointed. SE is one of the greediest gaming corporations out there, only a few laps behind EA. Lol. They care little for the gamer base. Updated OP with the Daily 7* Tier 8 Deal! I'm hoping for something big too, something to keep us busy and away from the KH3 spoiler leaks floating around haha. It's a shame that NA isn't bothering to bring global's story up to speed with JP's, yeah. I'm honestly amazed at just how little is going on in KHUx at all for KH3? I was expecting like countdown events. Maybe avatars. KH3 medals. Instead we are .5-1 week away from release and there's been literally nothing. Just seems weird. edit: also just announced no story update until post-kh3.